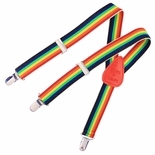 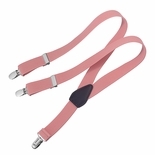 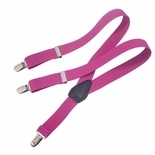 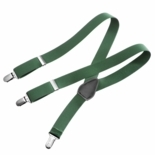 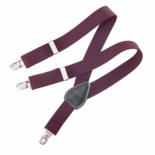 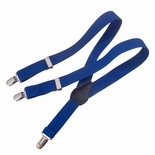 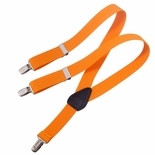 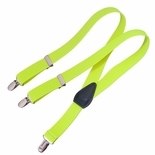 These Clips N Grips Kids Suspenders attach to the pants and skirts with clips that are easy to open. 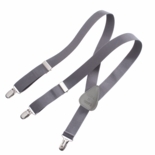 These Machine washable unisex suspenders easily clip on to pants and skirts to keep kids’ clothes secure during play and activity. 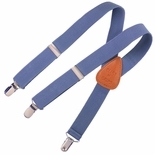 And, by the way, it's never too early to teach your kids cool swagger. 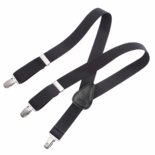 Show them the how to hook their thumbs under the straps and they'll be sauntering before you know it!